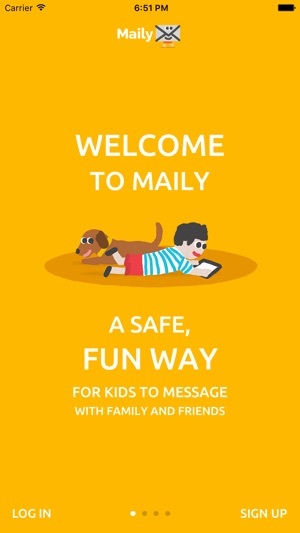 Maily is the safe messaging platform for kids aged 4 and up to connect with family and friends. It’s fun, easy and totally secure. 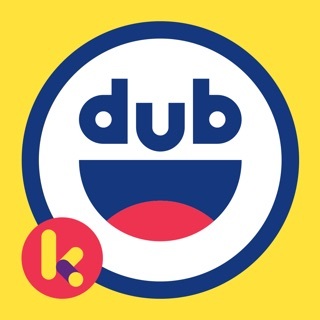 Do you have kids aged 4-9 who already love using your phone and tablet? Maily has been designed specifically for them. 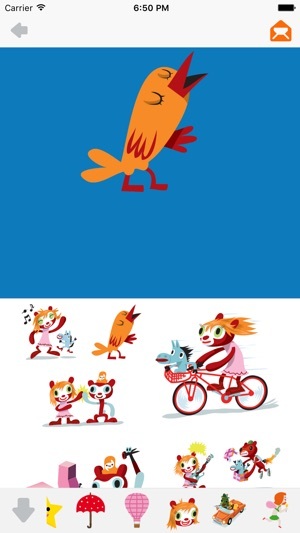 Create your account in seconds, and add your kids, right after. Don’t have young kids? 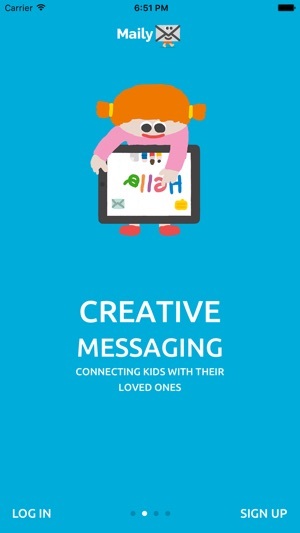 Connect & message with your grandkids, nieces, cousins or other young family and friends. 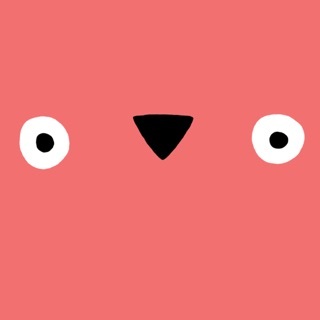 For both grown-ups and kids, Maily provides an intuitive, colorful and creative messaging platform. 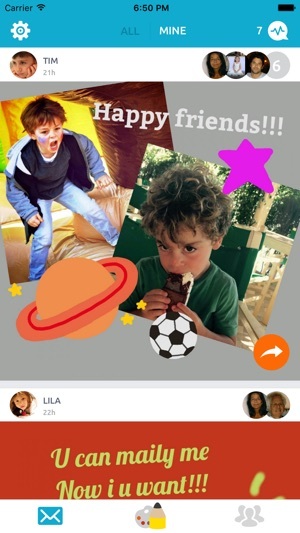 Expanding your kid’s online circle is safe and easy, and the more contacts you add, the more fun Maily becomes. It works for my sister and not for me. And support does not reply. How get refund?